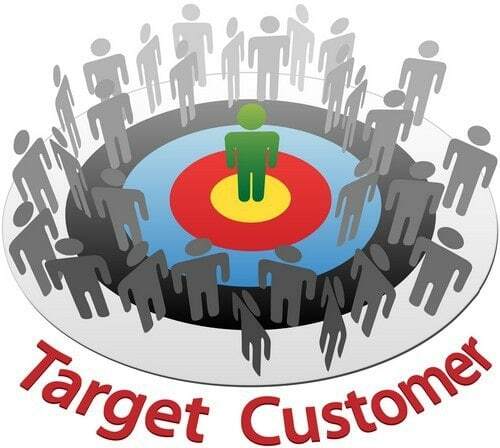 Target market selection - How to select a target market? Mass marketing, differentiated marketing, concentrated marketing, niche marketing, what do all these terms have in common? 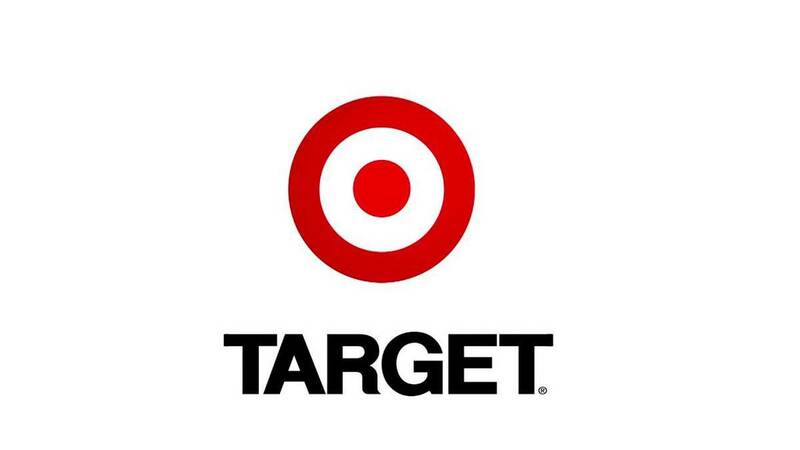 All these concepts involve the segments that your company is going to target. 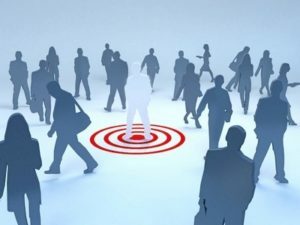 The common phrase of “target market” has been heard by many of us and it represents a very important business concept. But how many of us actually succeed in identifying the correct group of people to whom we should sell our products? Or to whom we should direct our marketing efforts? In order to establish your target market, and for target market selection, you need to go beyond the thinking patterns of your customers, their buying habits and their needs. Target market selection is a part of marketing strategy and involves deep analysis and discussions up to the corporate level. 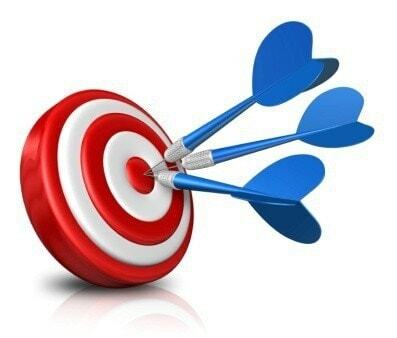 Target market selection is a component of the three main elements of strategy – segmentation targeting and positioning. 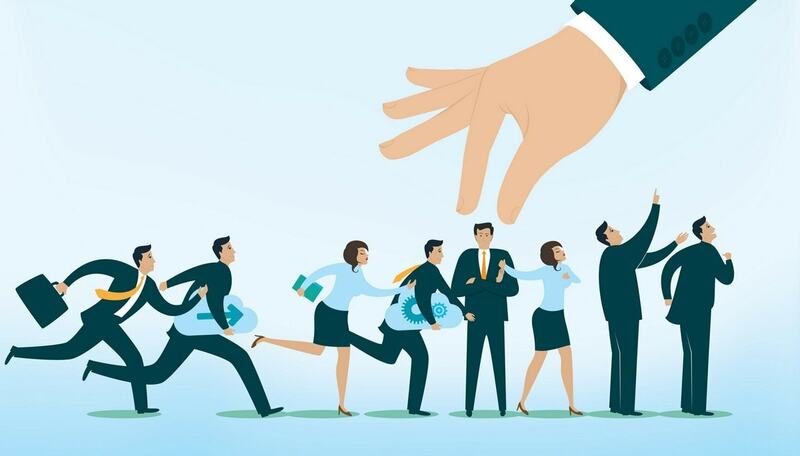 A starting point in choosing your target market is to segment the population by clearly defining segmentation factors such as segment size, segment growth rate, profit margins, competitors, distribution channels, the strategy and goals the company want to achieve as well as the required resources. The second step in selecting your target market consists in conducting an industry analysis of the industry in which your company operates, and identify the potential customers in the respective industry. Only after the analysis of the industry, will you find a group of people who might be interested in your products. Thus, the result of industrial analysis will be the identification of a primary market segment. 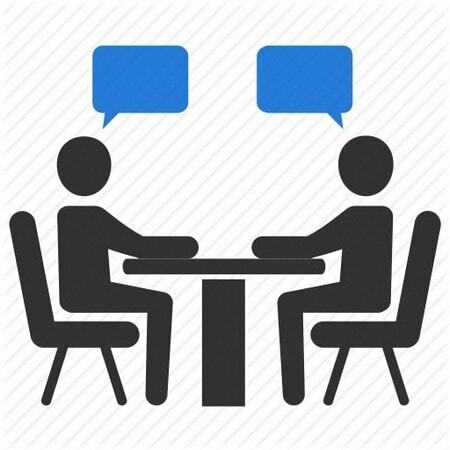 After collecting sufficient information from the industry analysis (which also involves market, competitors and broad potential customers), a customer profile should be identified. This customer profile will involve an in depth description including geographical, demographical, psychographic and behavioral insights about your target customers. The best way to collect the data is to actually speak with the potential customers in non-selling situation. In this way, you can be sure about how genuine the data is. The target market selection goes hand in hand with customization. By mapping the exactly worries, concerns and needs of your customers, you will be able to shape your offer according to them. Your main question should be “Do I solve their problems?” and aligning all your marketing, sales and resources functions in order to provide your customers with a solution for their problem. The customization based on target market selection represents the fastest path to development and growth of your company. The ideal target market has to fit with your firm’s objectives and mission, and it has to be accessible. The target market should not be full with competitors, else you will be lost in the crowd. 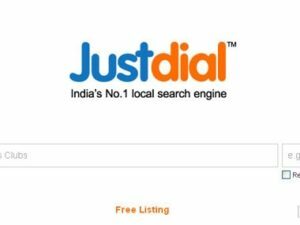 Your target market should be one which is attracted to your product and your product also needs to be differentiated as per the target market. Thus, the target market and the product have a dynamic relation between them. Never forget about the size of your desired target market, your operating cost, as well as, the opportunity of growth. For example the middle class population of any developing country, is constantly growing and hence demanding more and more products and services. With a growing market, comes the risk of over expansion and managing operating costs as well as seizing opportunities. By focusing on target market selection process, it doesn’t mean that you are cutting down your growth aspirations. On the contrary, it will enhance your growth opportunities based on the industry you are operating in. Usually, it is easier for smaller firms which are competing against the big giants in the market, to focus on a niche market. In this way, they are able to reveal and cover some needs that the competitors are not able to do. 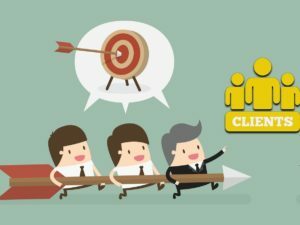 When working with the industry giants, the best way to develop a target market is to find exactly what your customers needs. This need should not be present with a competitor. It should be your own unique selling proposition. When you cover this need of the customer, you have done a proper target market selection.